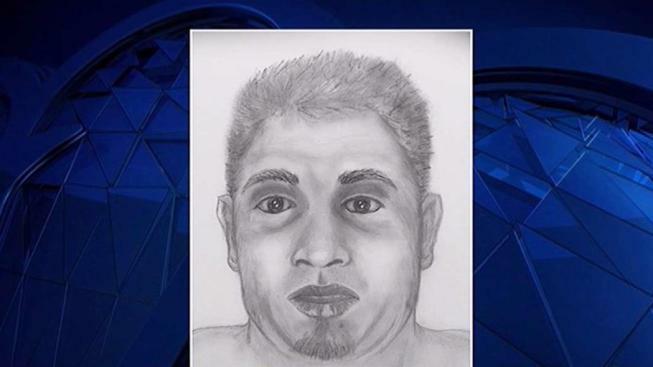 Police released a composite sketch Tuesday of a man who was found dead early Sunday on a road in Riverdale, Maryland. Someone found the man in the 6200 block of 60th Avenue about 4:10 a.m. Sunday, Prince George's County Police said. The man was taken to a hospital, where he was pronounced dead. Police said he died of trauma to the body, but investigators don't know yet exactly what caused the trauma. His manner of death was ruled a homicide. Police have not been able to identify the victim but said he was a Hispanic man between 35 and 40 years old. He does not have any distinguishing marks or tattoos. Police in Prince George's County said they need help figuring out who the latest victim is as they try to close other homicide cases. News4's Tracee Wilkins reports. 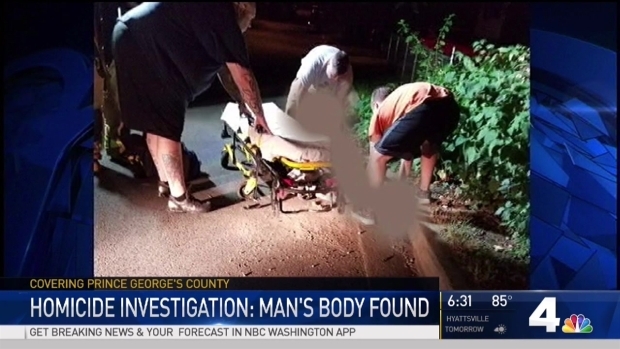 A man who said he discovered the body told News4 the man's body was partially exposed. "It's really scary. Right near home," one woman said. Detectives are also working to identify the suspect or suspects and motive. Investigators canvassed the area Tuesday evening in hopes of getting more information. 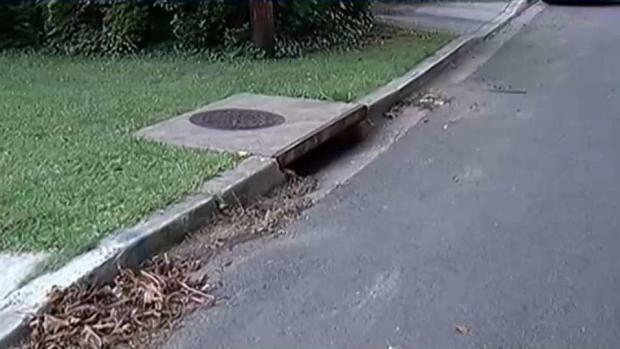 A man was found dead on a road in Riverdale Heights, Maryland. News4's Darcy Spencer reports the man had suffered trauma to his body. "We are in desperate need to find out who this man is. It's very difficult for our detectives to really, truly begin this investigation until we have a starting point," said Cpt. Tyler Hunter, a spokesman for Prince George's County police. "I was just thinking how did that happen here?" Marty Newhouse, the head of the community association, said Sunday. "We're very engaged. Neighbors know neighbors. They look out for one another, so this was just a shock." A reward of up to $25,000 is offered for information leading to an arrest and indictment in the killing. Anyone with information is asked to call the Homicide Unit at 301-772-4925. Those wishing to remain anonymous may call Crime Solvers at 866-411-TIPS (8477), text "PGPD" plus their message to CRIMES (274637) or submit a tip online at www.pgcrimesolvers.com. Prince George's County has seen a string of homicides in July. This victim was the 13th man killed in 16 days. The homicides occurred across the large county. In one case, a 55-year-old father of four was shot on the Capitol Beltway as he headed home. In another case, two men in their 20s were shot in Suitland. One victim ran into a Popeyes restaurant for help. In response to the violence, police have extended shifts to 12 hours, keeping officers on the job an extra two hours per day to try to prevent more homicides. "It's a measured and temporary response to something we're seeing," Police Chief Hank Stawinski said. "I'm confident that the men and women of this department will bring stability and then we'll move back to normal operations quickly."